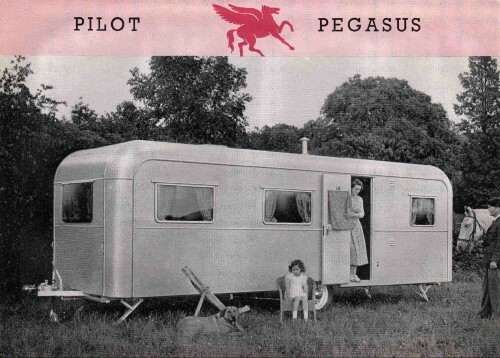 Trading under its original name of Pilot Caravans, the company was established in 1938 and manufactured high quality caravans. In 1961 Pilot Caravans became Torton Bodies Limited and a major change in the company’s management and product range came about in 1967 when its former chairman joined the company. He designed a functional mobile exhibition unit which effectively looked like a show stand rather than the typical 'converted caravan' which was becoming a popular sight at show grounds. These innovative designs incorporated folding floor and roof extensions, with roll out pods that almost trebled the average floor area. These designs led the way and were an instant success with numerous Blue Chip companies and local authorities. The fold out and roll out features still form the basis of most designs today and now incorporate hydraulic and gas assisted strut operation if required. 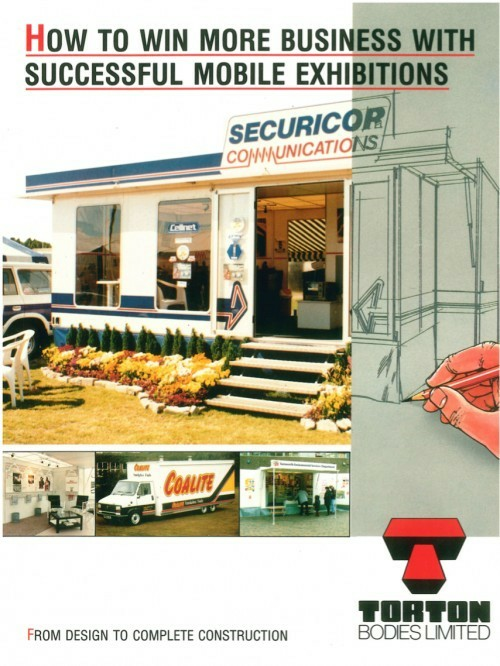 With nearly 80 years of experience in the manufacture of mobile exhibition units, Torton are leaders in their field. We are one of the few companies who provide the complete one-stop-shop service. Not only do we offer a complete design and build service but also a full operation and management service taking units from venue to venue, servicing, valeting, refurbishment and repair.